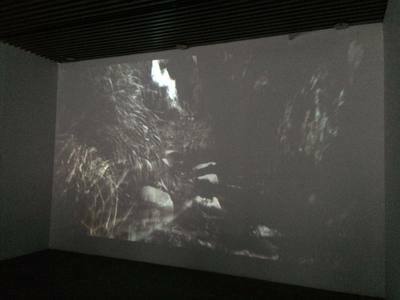 Kia rongo i te tāwara o te wai (Listen to the murmur of the water) Multimedia work (video and sound) - installation. 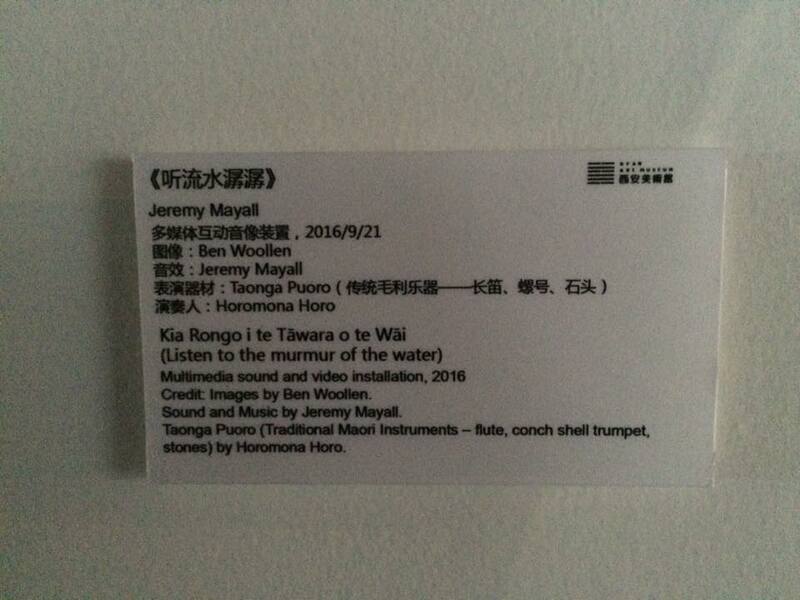 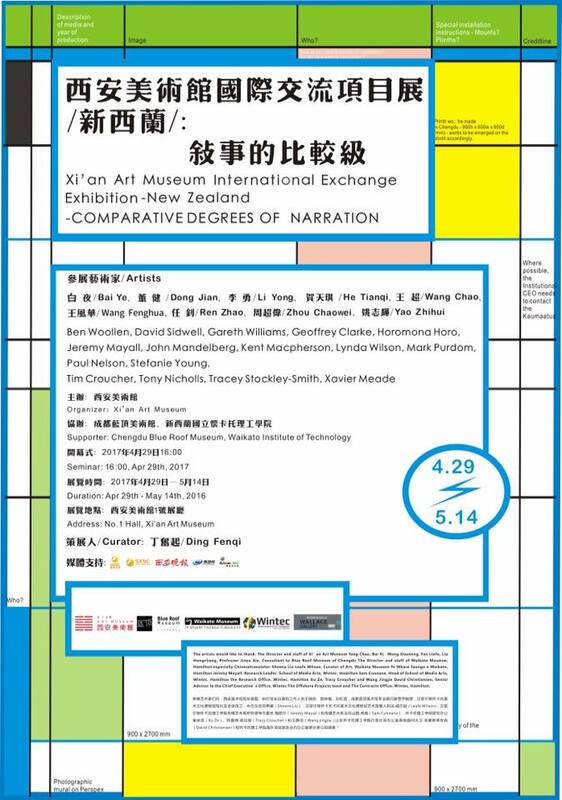 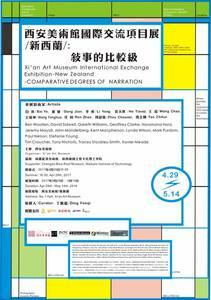 Part of the "Comparative Degrees of Narration" exhibition at the XI'AN ART MUSEUM in Xi'an, China. New format installation as part of the exhibition running from April 29th - June 2nd 2017. Music composed by Dr. Jeremy Mayall and featuring Horomona Horo on taonga puoro Filmed and edited by Ben Woollen Originally premiered in September 2016.